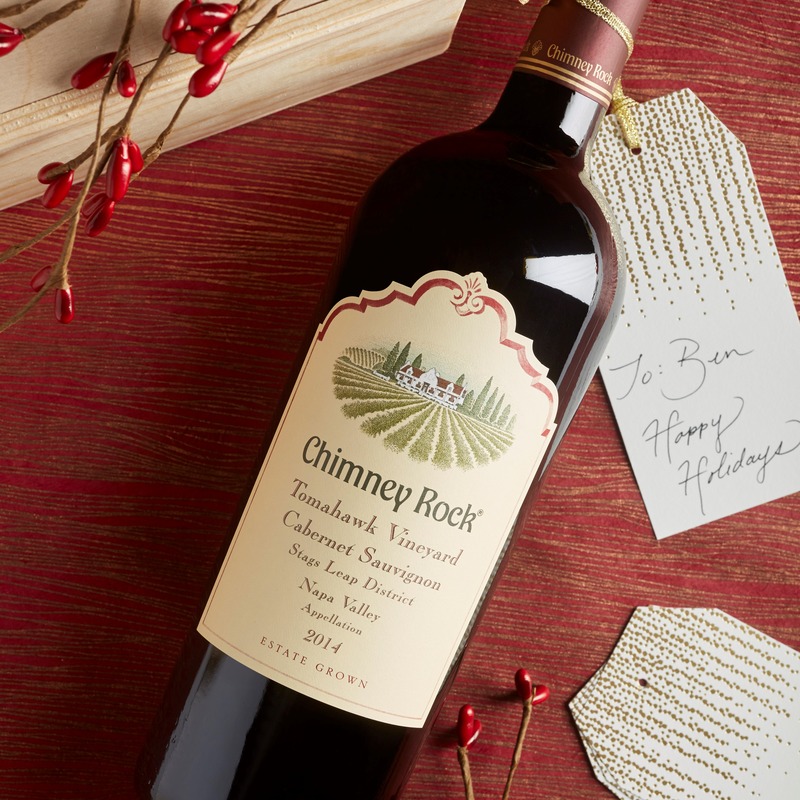 Grow your business relationships and wow your clients and employees with the gift of Chimney Rock wine. Both elegant and tasteful, our luscious wines will make a lasting impression. Ready to get started? Call 866-279-4637 or email us to place your order! Tomahawk Vineyard is the pinnacle of the Chimney Rock estate - powerful and elegant with a remarkably lengthy finish. Enjoy this trilogy of our Bordeaux Blend Elevage from three standout vintages. 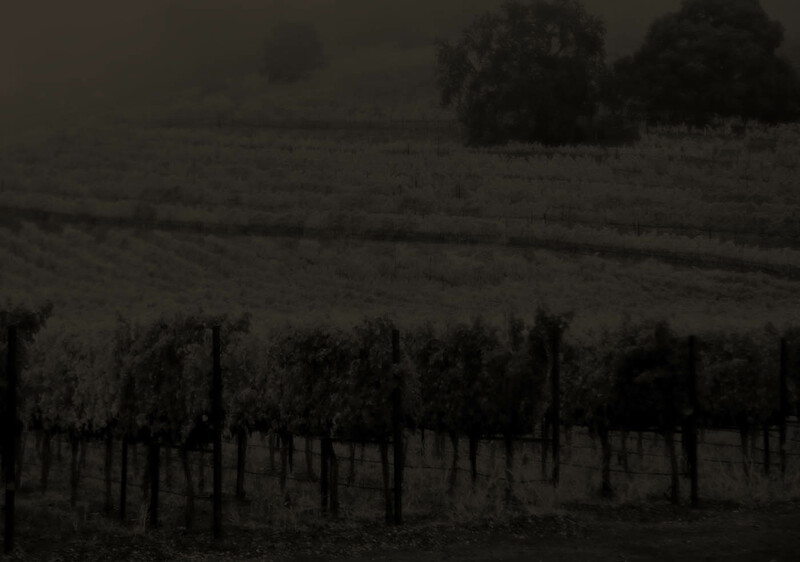 Six hand-selected vintages of a timeless classic from Chimney Rock estate vineyards. This limited edition set features a duo of a timeless classic.